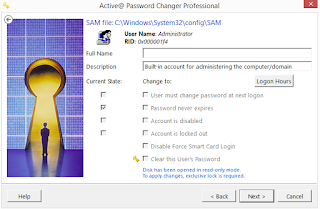 Active@ Password Changer is designed for resetting the local administrator password on Windows systems in case the administrator's password is forgotten or lost. If such turn of events occurs, you do not need to re-install and re-configure the operating system. 1. A USB Stick/Pendrive Or Blank CD/Dvd (Any One). 3. 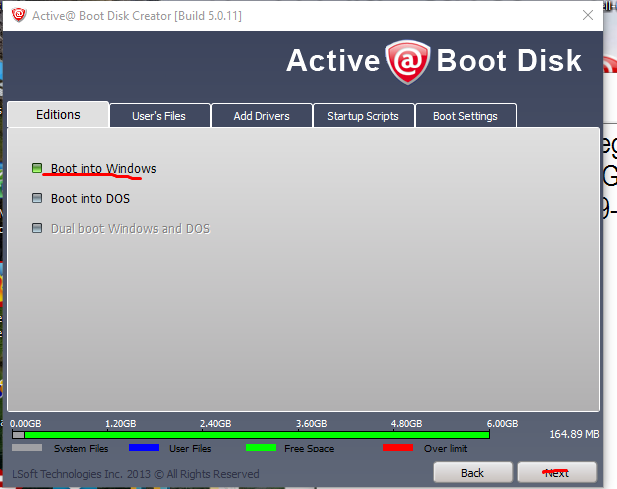 A System With Windows Os (we make the USB/CD/Dvd Bootable). 4. 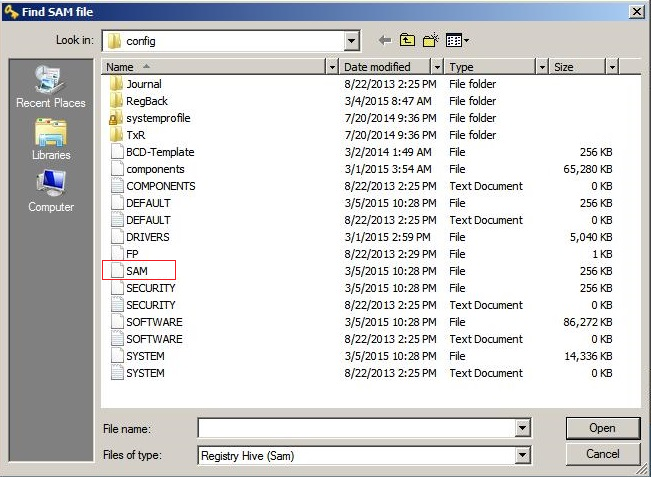 A Victim Computer For Brack Or Hack The Victim System Pass. 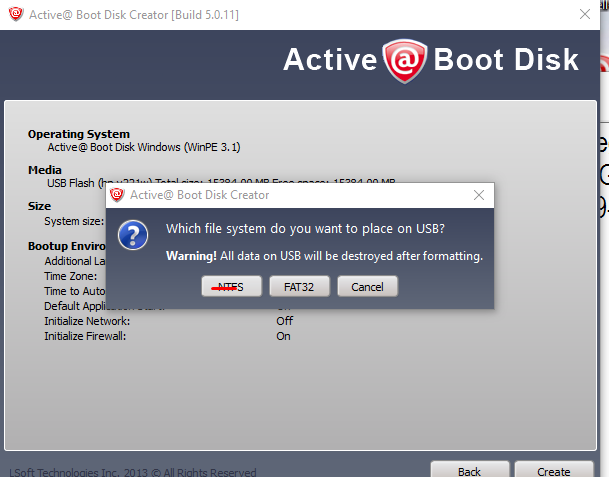 I Select USB Flash Drive. 3. 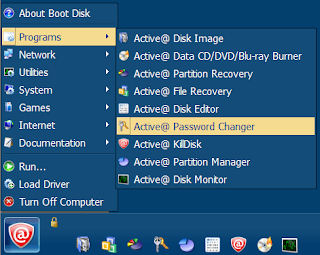 In Next Step Select Boot Into WindowsThan Again Click On Next. 4. Place The NTFS File System In Your Usb Disk. 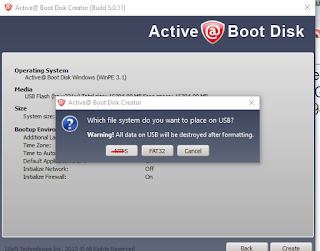 Your Bootable Media Is Ready To Hack Victim Pc. 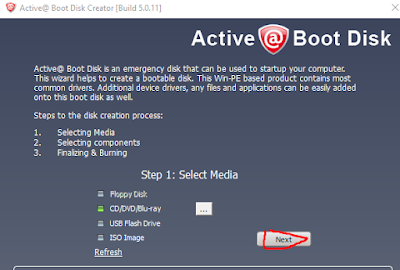 Step1:- Attach Your Media With Victim System You Want To hack. 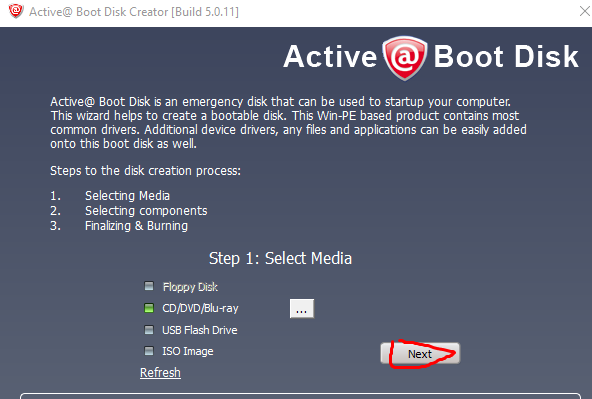 Step2:- Start Bios Menu In Victim Pc, In Bios Menu Go On Boot Option Here You Select Your Bootable media Device. 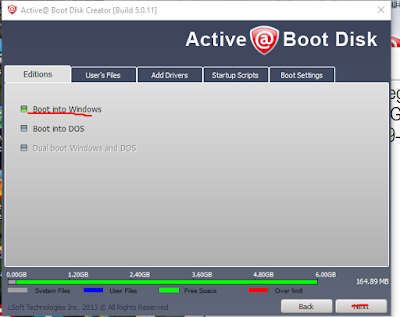 For Start Bios On Victim Pc, Restart Victim Pc And Press (f10,f11,f9, DEL, Esc) Any One Buttion In Startup. Check Every Buttion. 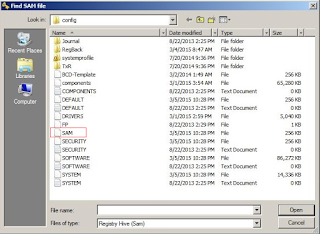 Or search on google How To Start Bios menu. 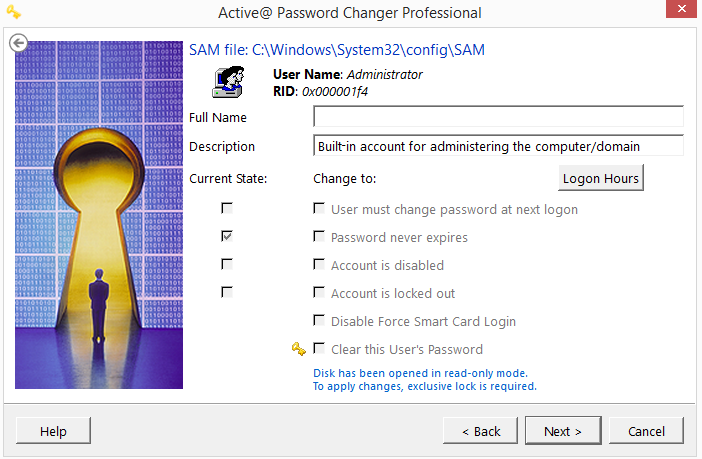 Step3:- Now Your Soft (Active Password Changer is Load In Bios). 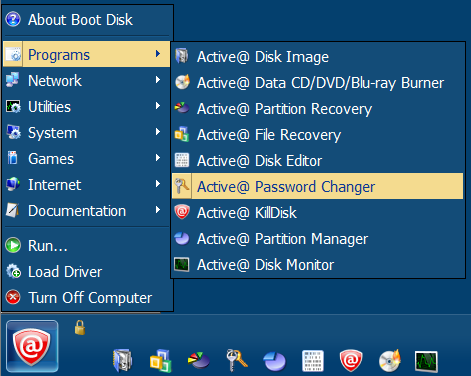 Step4:- From the Active@ Boot Disk shell, click Start > Programs > Active@ Password Changer. Step5:- The Active@ Password Changer dialog box will appear. Step6:- Click Next, which will open the Options window offering you to choose how do you want the search to be conducted. B.Click Next. The progress bar indicates the status of scanning. 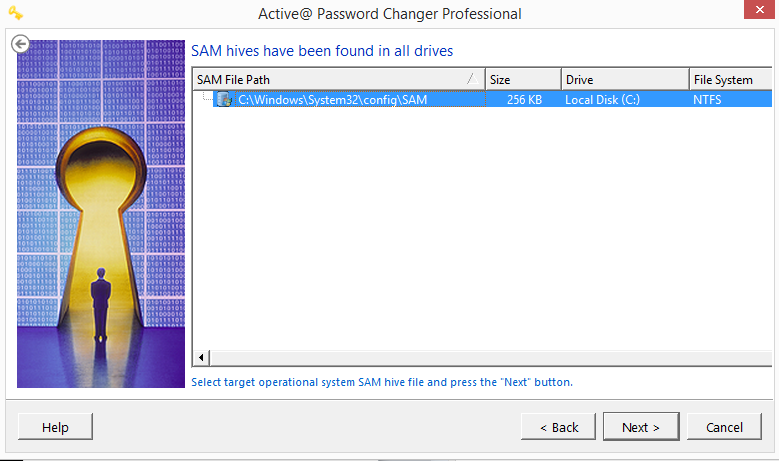 A list of SAM hives appears. C. Select a database from the list. Step7. Click Next. The list of users appears. Step8. 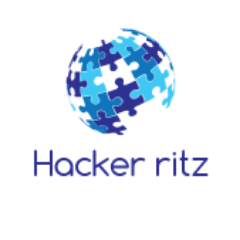 Select a user Account You Want To hack from the list and click Next. The parameters for the selected user appear. Step10. Click Next. 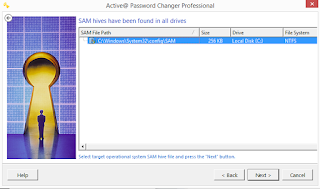 A confirmation dialog box appears. Step11. Click Yes. An information message indicates that the changes have been made. Step13. 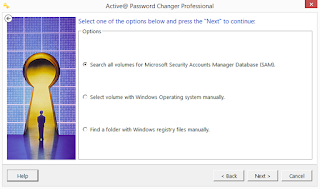 For each user that you want to change, repeat steps 5 through 9. You Done Successfully . 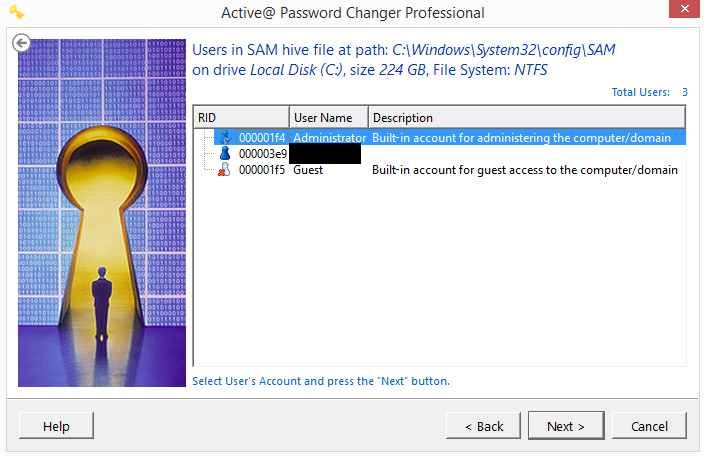 (User Account Pass Cleared).